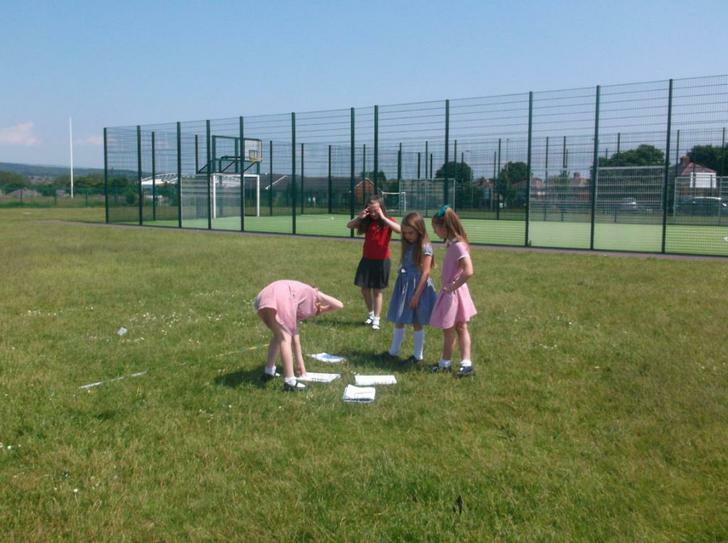 Hello, and welcome back to Y4F's blog. 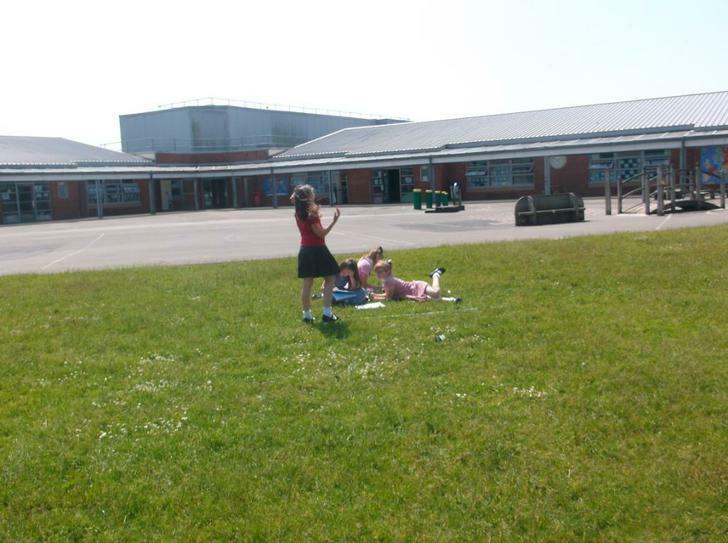 We hope you had a really nice half term break and that you have been enjoying our warm weather. 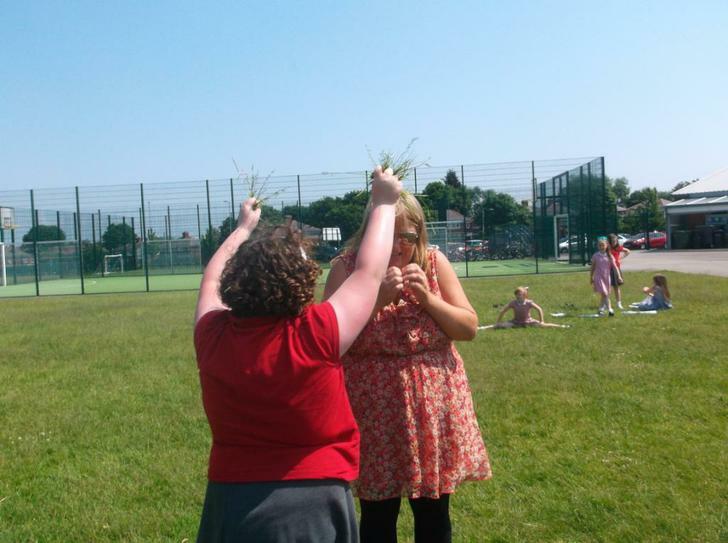 We have had another week were lots has been happening. 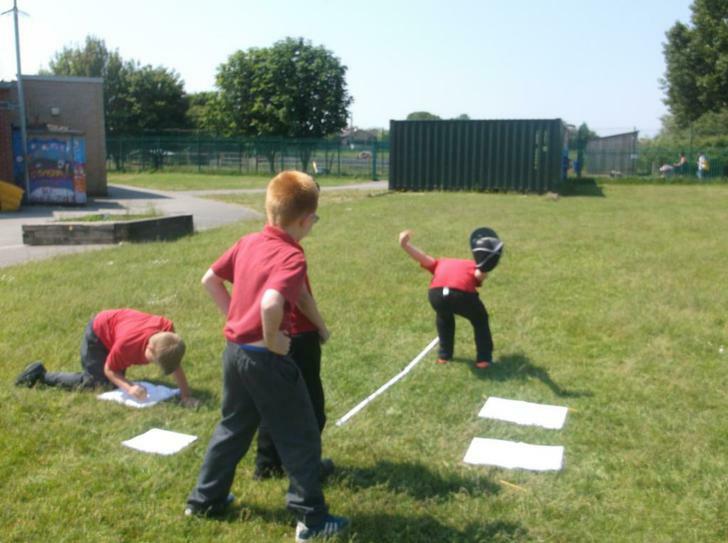 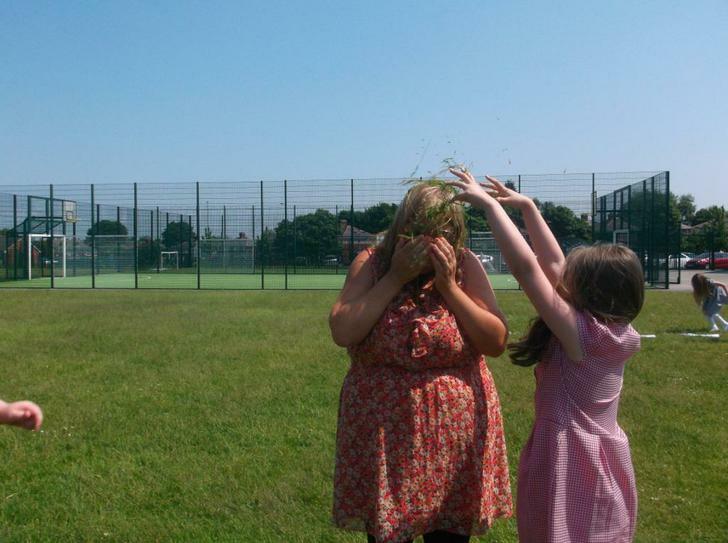 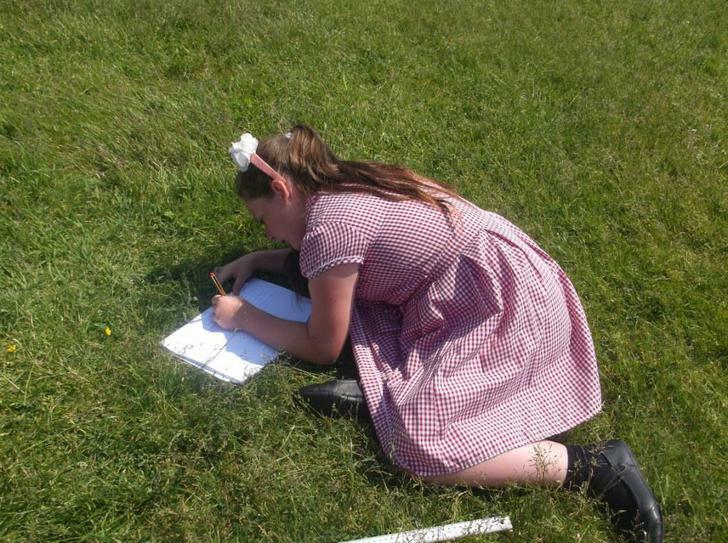 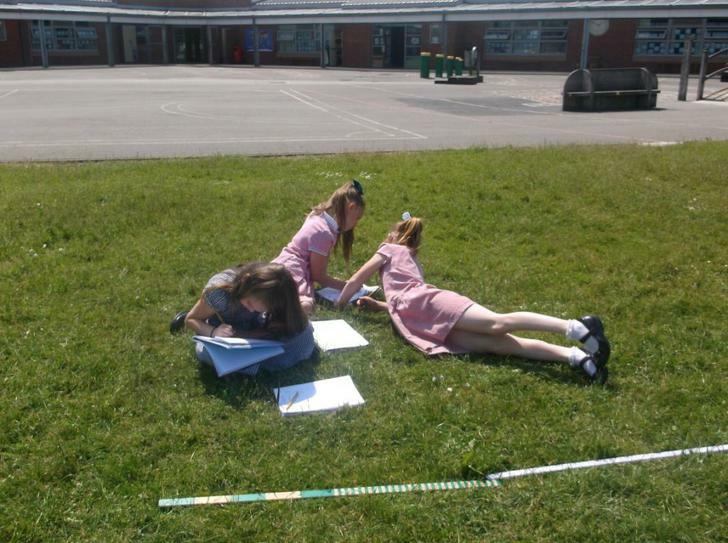 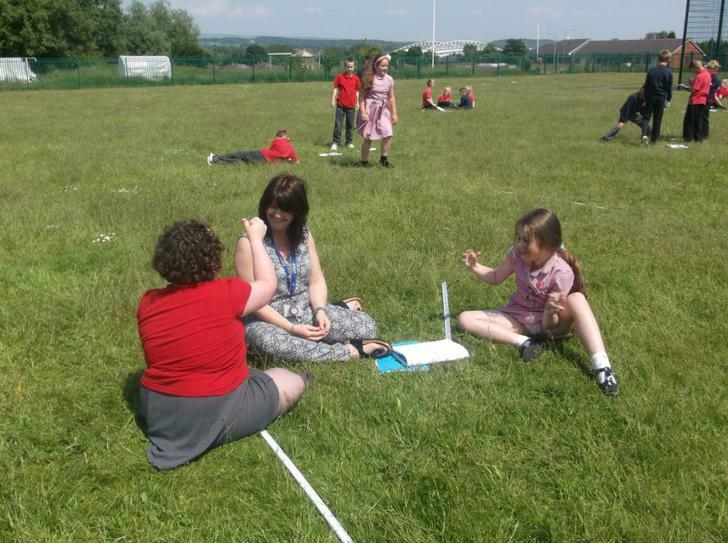 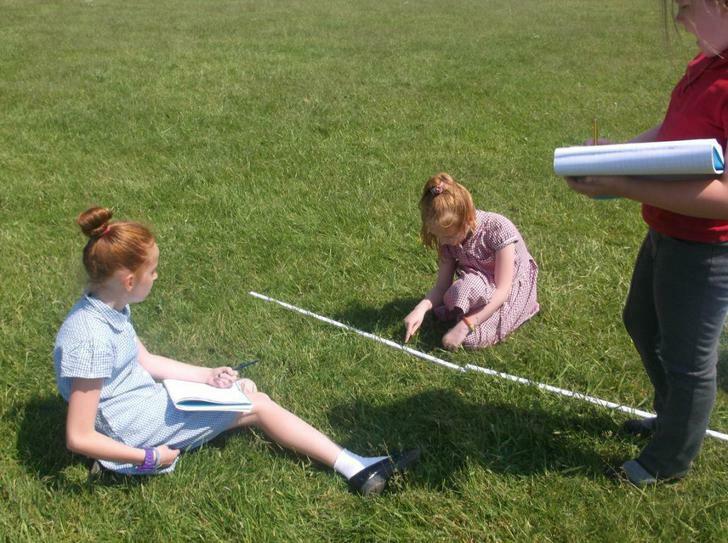 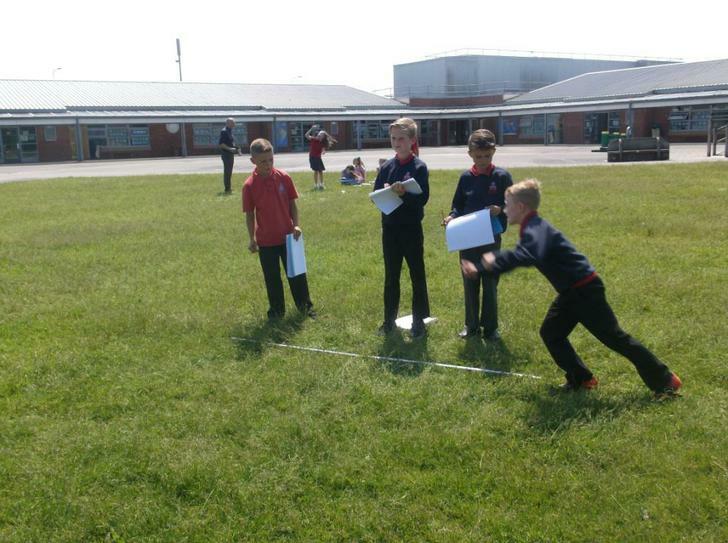 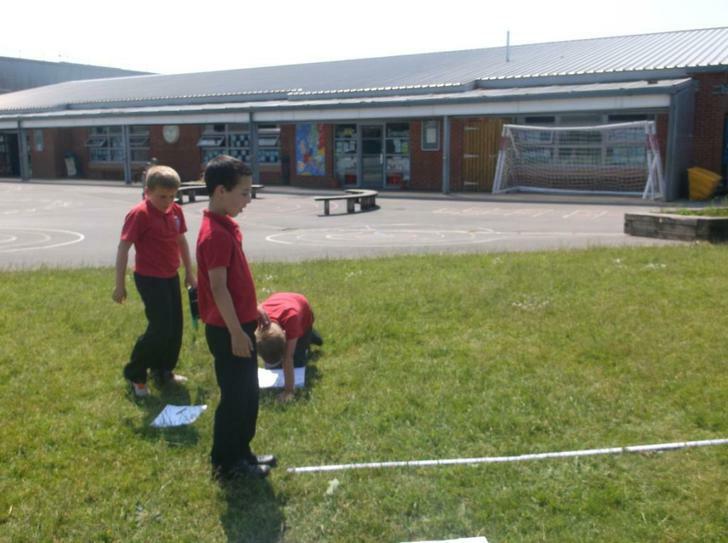 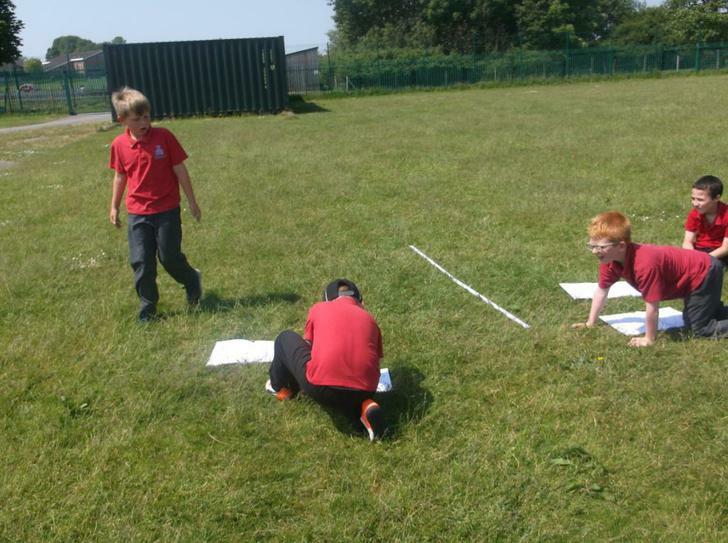 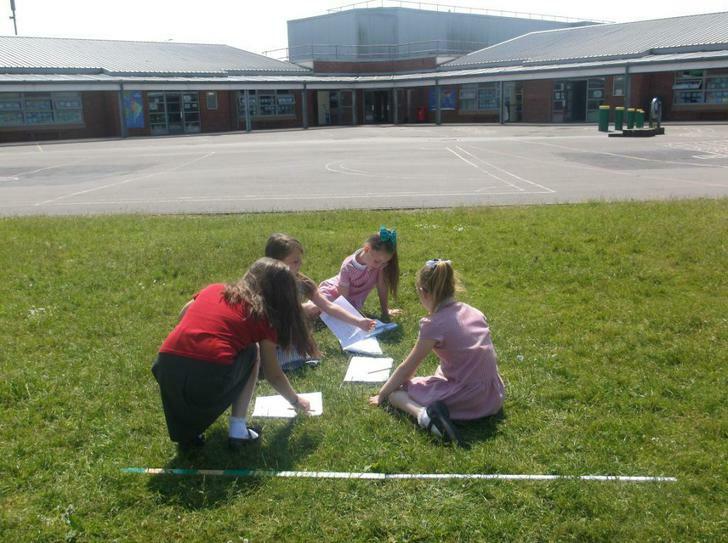 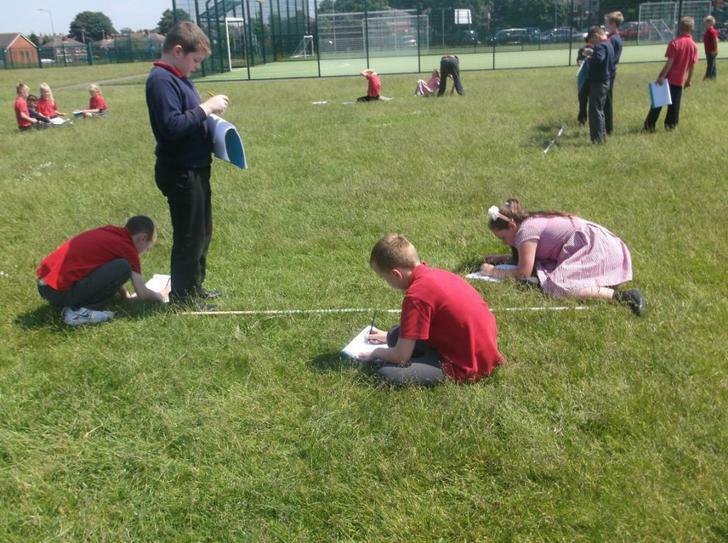 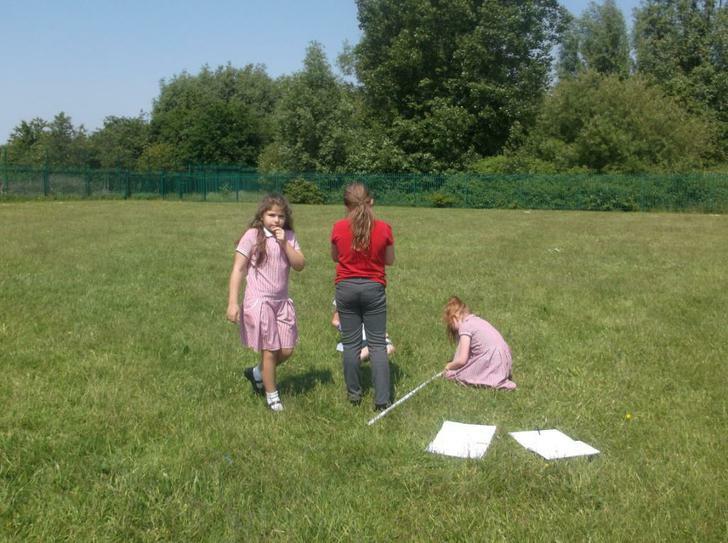 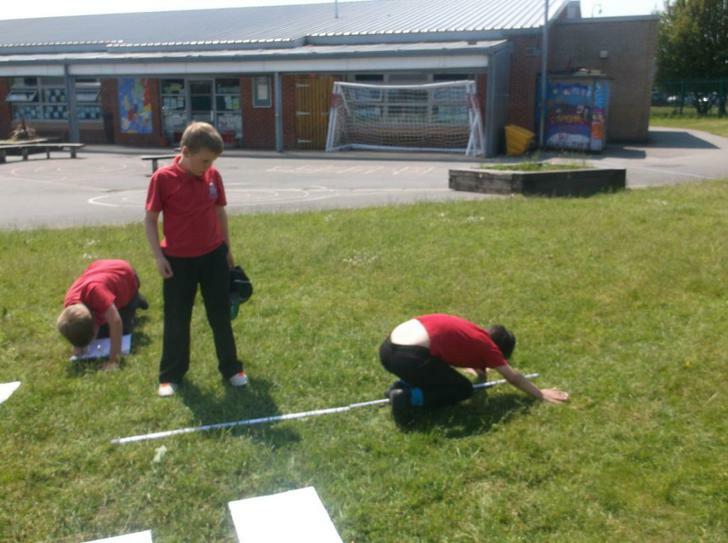 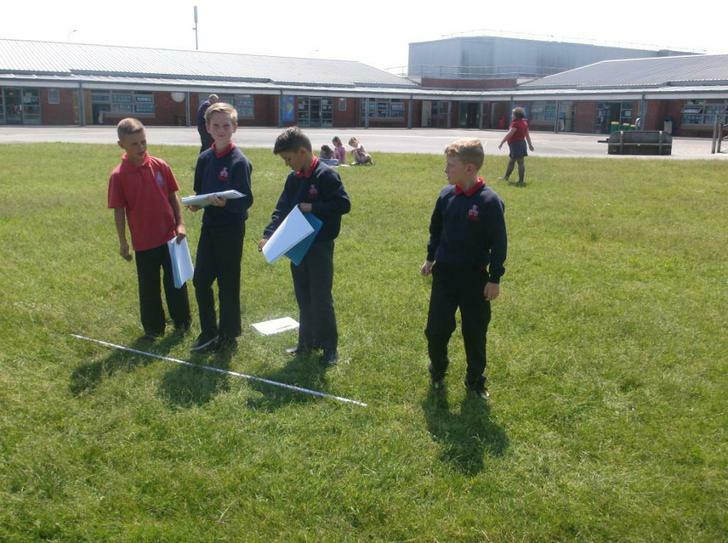 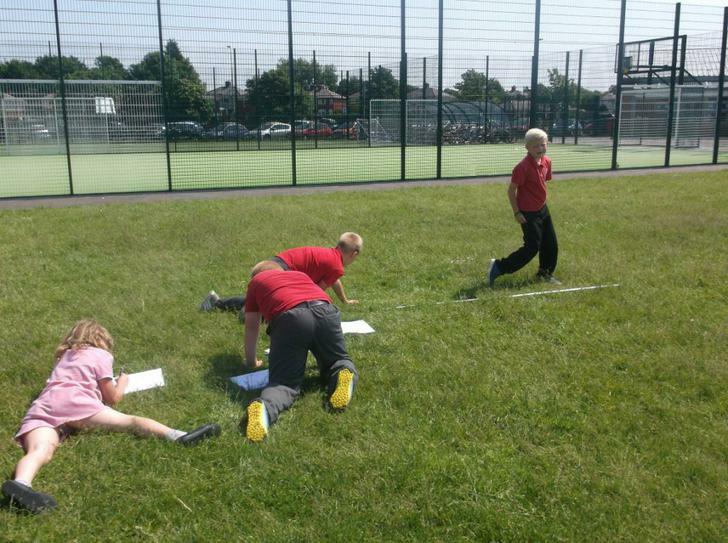 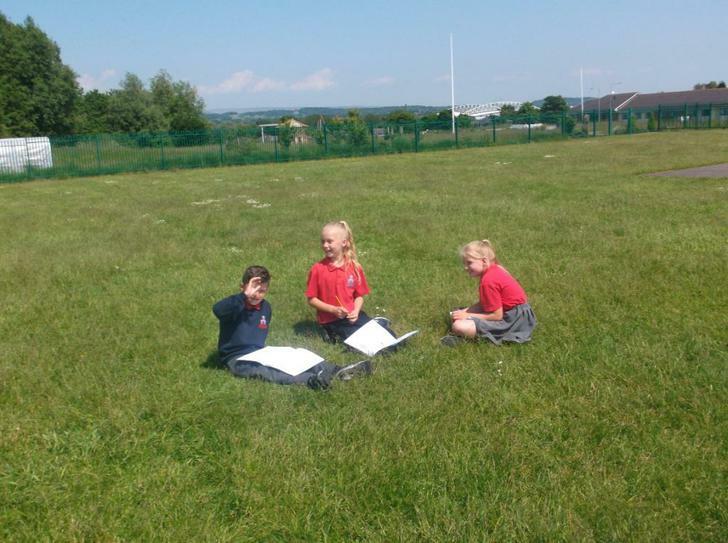 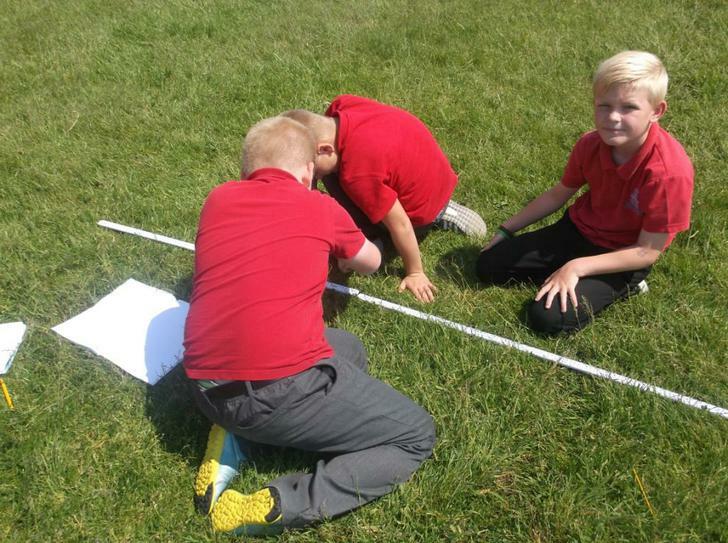 One of the highlights was earlier in the week when we went onto the field to undertake a maths investigation. 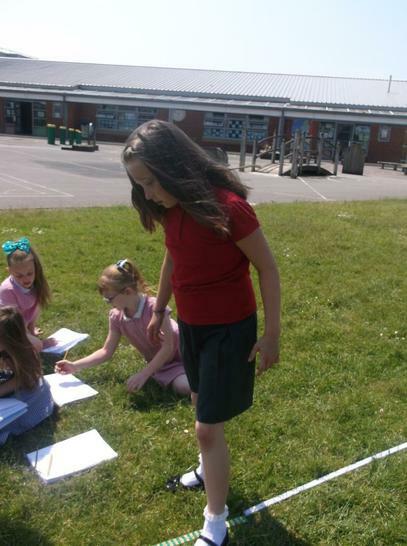 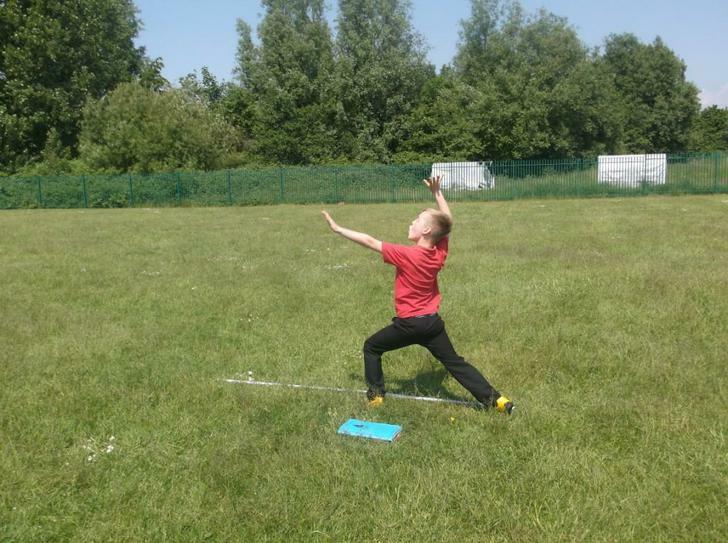 We had to work in groups of 4 measuring things like a standing jump, a running jump and a stretch. 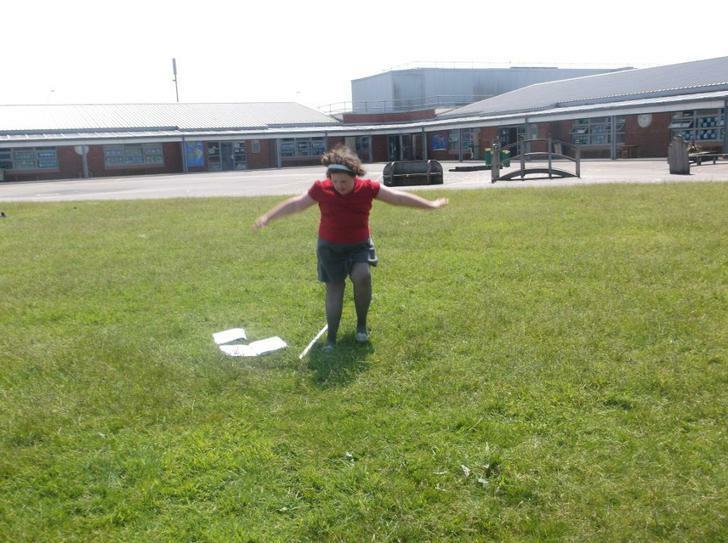 The trickiest by far was the hop, skip and jump. 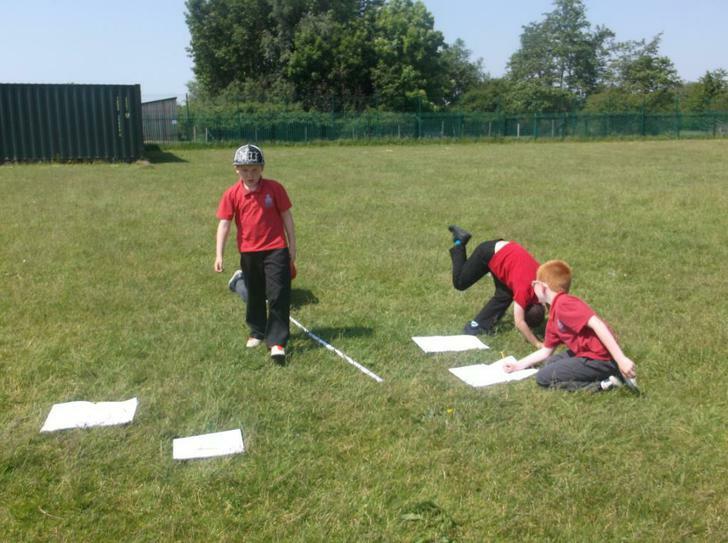 We recorded our data in a table. 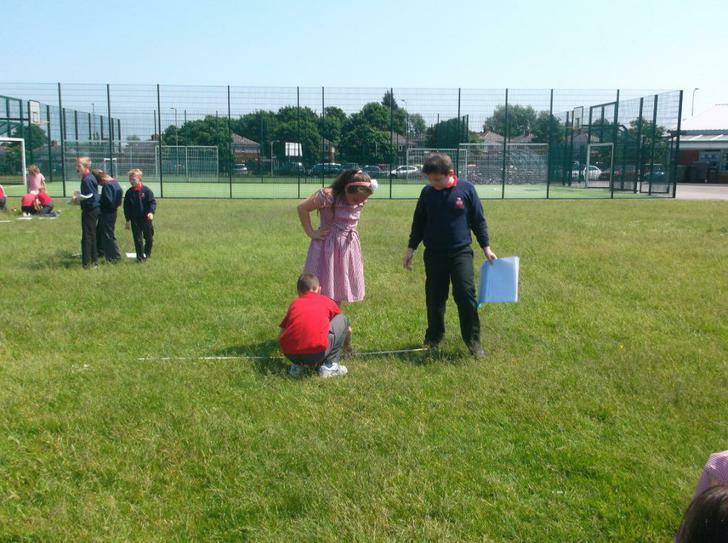 Then, back in class, Mr Price asked us some questions about the data we had collected. 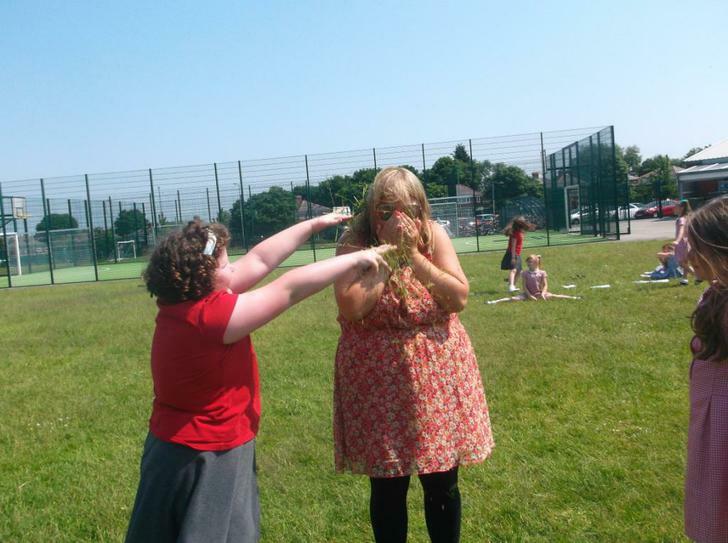 This is known as interrogating. 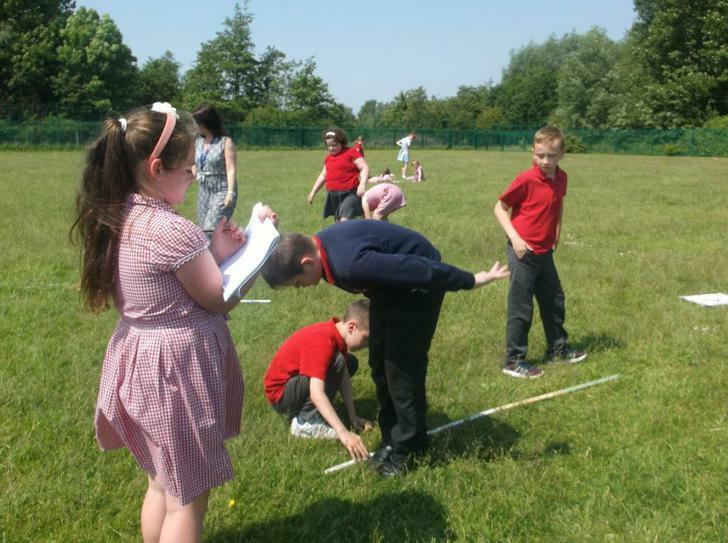 We thought this was great....take a look at the pictures below.